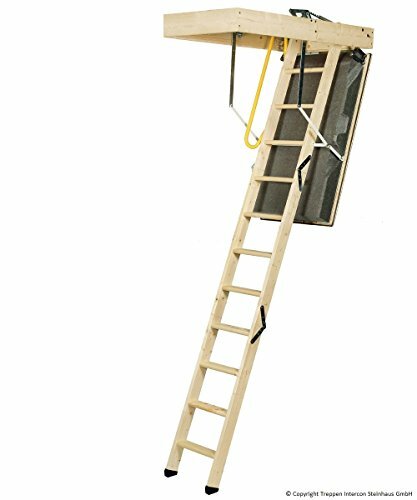 Minka Sliding Timber Loft Ladder Polar Thermal Top Class 4 Incl. Accessories Universal Load 0.40 Airtight. Minka Fix Polar Blanket for Sliding Timber Loft Ladder 60 and Polar Extra. Minka Space Saver Twisting Staircase with 30 mm Multiplex Birch Steps, Ready Painted. 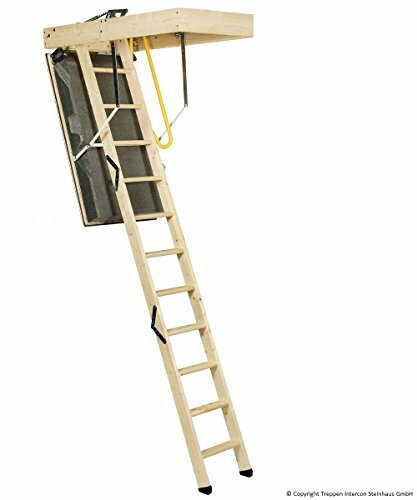 Minka Sliding Timber Loft Ladder Polar Thermal Top Class 4 Incl. Accessories 4 Dimensions with Universal Load 0.40 Airtight. 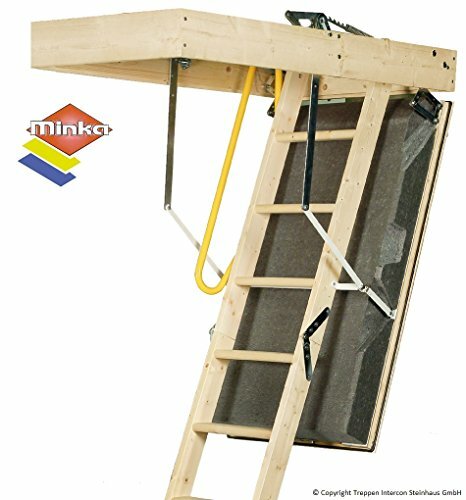 Minka Fix Polar Blanket for Sliding Timber Loft Ladder 60 and Polar Extra. Minka Space Saving Staircase Flexiblo Push Handrail To Spruce Up To 300 cm Floor Height.